Unfortunately, credit cards are a necessary evil to build credit for future purchases of cars and homes. Learning how to handle a credit card adequately is vital to avoid debt. Not only is bank jargon difficult to comprehend, interest rates confuse everybody but the bank associate. Understanding the fine print on credit card contracts is a must before ever signing up for one. Credit cards do have some huge benefits, especially with banks that reward customers for using the card in places like the gas station. A credit card will also come in handy when you need money as soon as possible for an emergency. However, if you do not know how to use credit wisely, getting a credit card will be more trouble than needed. Let us teach you the right way to use a credit card, so you never regret signing up for one. 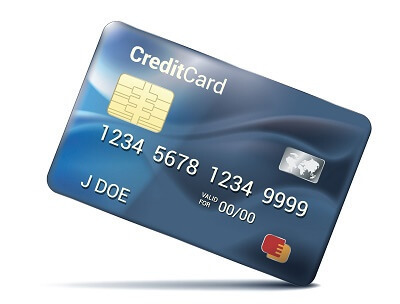 All posts in "Credit Cards"
Credit Card – What Is Grace Period? What to Do When Applying for a Credit Card?